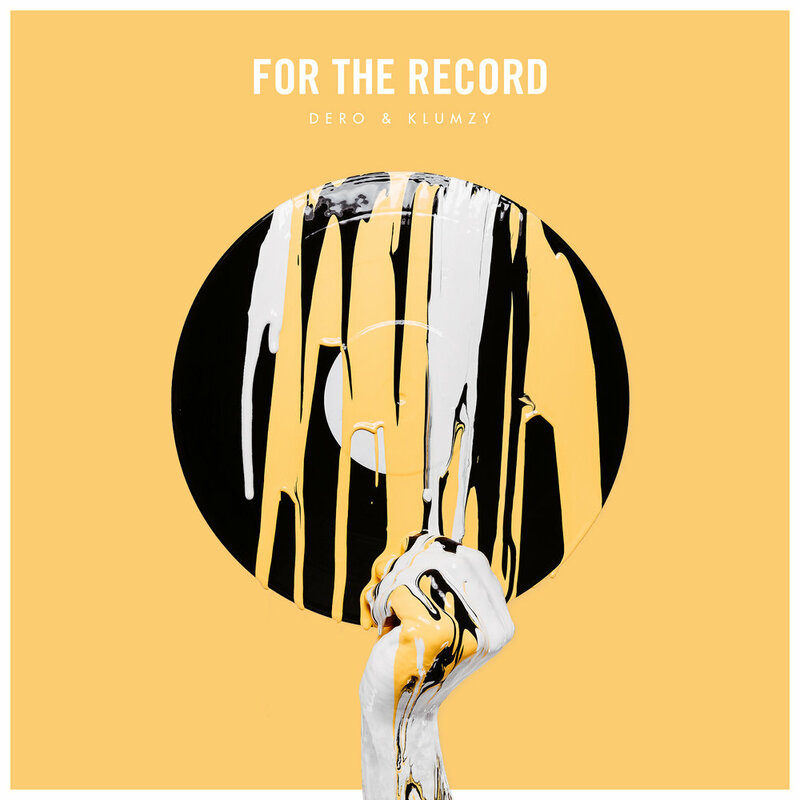 Dero & Klumzy - New Album For The Record - Out Now! Austrian national radio station FM4 hosted a remix contest for our current single ‘Different’ from our new album ‘For The Record’, featuring German rap legend MC Rene and soul talent David Sladek! Our favourites made it onto the offical single - OUT NOW! To say thank you to everyone involved, Tiefparterre Records, Dero & Klumzy, radio FM4 and the Remixers would like to share this whole release package with all of you for free! HOW TO GET IT? Click button below - press “Buy Digital Album” - if you want to get it for free, type in “0” in the amount box - Boom! Hosted by FM4, people could download all instrument and vocal files of the song and, over the course of 4 weeks, create their own version of ‘Different’! We received almost 90 remix entries in total... from all around the globe! You can listen to all remixes here! Big Congratulations to our winner Jim Dunloop! And a special THANK YOU to everybody, for taking part and putting the time in to create something new with our music! We appreciate every single remix you guys sent! Big up Tiefparterre Records for the masters and for putting the single out! And of course big thanks to radio FM4 for hosting such a great contest and for always supporting independant music from all over the world! One love. Klumzy Tung freestyling about the contest on Radio FM4. Check out the whole album ‘For The Record’ HERE. Single and remixes mastered by Dan Suter at echochamber. Single and instrumental mixed by Heinz Luschtinez at zollfreizone. Album gefördert durch den Österreichischen Musikfonds. Dero & Klumzy on Social Media.